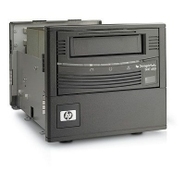 Hewlett Packard - TR-S34AX-YF QUANTUM - 300/600 GB SDLT 600 ULTRA 160 SCSI/LVD INTERNAL TAPE DRIVE (TR-S34AX-YF). IN STOCK. SAME DAY SHIPPING. Hewlett Packard - A7518B HP/COMPAQ - 300/600GB SDLT 600 INTERNAL SCSI LVD TAPE DRIVE(A7518B). 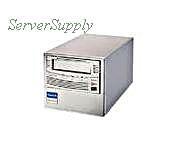 IN STOCK.HP/COMPAQ - 300/600GB SDLT 600 INTERNAL SCSI LVD TAPE DRIVE(A7518B). IN STOCK. SHIP SAME DAY. Hewlett Packard - A7518A HP/COMPAQ - 300/600GB SDLT 600 SCSI ULTRA INTERNAL TAPE DRIVE (A7518A). IN STOCK. SAME DAY SHIPPING. Quantum - TR-S34AX-EY QUANTUM - 300/600GB SDLT600 SCSI LVD U160 BEIGE BARE DRIVE WITH SCSI JUMPERS (TR-S34AX-EY). IN STOCK. SAME DAY SHIPPING. Hewlett Packard - 360286-001 HP/COMPAQ - SDLT 300/600GB INTERNAL TAPE DRIVE (360286-001). IN STOCK. SHIP SAME DAY. Quantum - TR-S34BX-EY QUANTUM - 300/600GB SDLT600 SCSI SE/LVD EXTERNAL TAPE DRIVE (TR-S34BX-EY). NEW RETAIL WITH 3 YEARS MFG WARRANTY. IN STOCK. SHIP SAME DAY. Hewlett Packard - AA984A HP/COMPAQ - 300/600GB SDLT 600 INTERNAL SCSI LVD TAPE DRIVE(AA984A). IN STOCK. SHIP SAME DAY. Hewlett Packard - AA984-64001 HP/COMPAQ - 300/600GB SDLT 600 INTERNAL SCSI LVD TAPE DRIVE(AA984-64001). IN STOCK. SAME DAY SHIPPING. 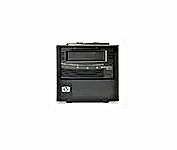 Hewlett Packard - A7519A HP/COMPAQ - 300/600GB SDLT600 EXTERNAL LVD TAPE DRIVE (A7519A). IN STOCK. SAME DAY SHIPPING. 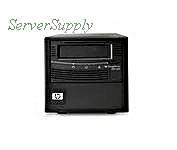 Hewlett Packard - 390303-001 HP/COMPAQ - 300/600 GB SDLT600 STORAGEWORKS MSL SERIES TAPE LIBRARY UPGRADE DRIVE (390303-001). IN STOCK. SAME DAY SHIPPING. 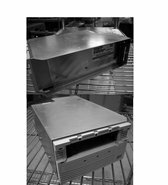 Quantum - TR-S34AX-XS QUANTUM - 300/600GB SDLT600 SCSI FH LVD INTERNAL TAPE DRIVE (TR-S34AX-XS). IN STOCK. SHIP SAME DAY. Quantum - TR-S34BX-YF QUANTUM - 300/600GB SDLT600 SCSI SE/LVD EXTERNAL TAPE DRIVE (TR-S34BX-YF). IN STOCK. SAME DAY SHIPPING. 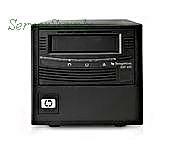 Hewlett Packard - 6440552-03 HP/COMPAQ - 300/600 GB SDLT600 INT SCSI TAPE DRIVE W/ ENCLOSURE (6440552-03). IN STOCK. SAME DAY SHIPPING. 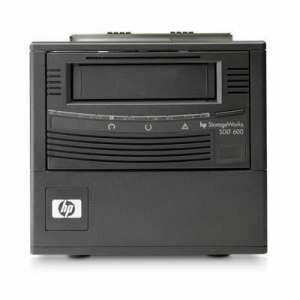 Hewlett Packard - 360287-001 HP/COMPAQ - 300/600GB SDLT600 EXTERNAL LVD TAPE DRIVE (360287-001). IN STOCK. SAME DAY SHIPPING. Hewlett Packard - A7520A HP/COMPAQ - 300/600GB SDLT 600 SCSI ULTRA EXTERNAL TAPE DRIVE (A7520A). IN STOCK. SAME DAY SHIPPING. Hewlett Packard - AD589A HP/COMPAQ - STORAGEWORKS SDLT 300/600GB TAPE DRIVE (AD589A). IN STOCK. SAME DAY SHIPPING. 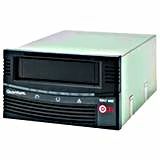 Quantum - TR-S34AF-EY QUANTUM - 300/600 SDLT600 FC INTERNAL TAPE DRIVE (TR-S34AF-EY). IN STOCK. SHIP SAME DAY.